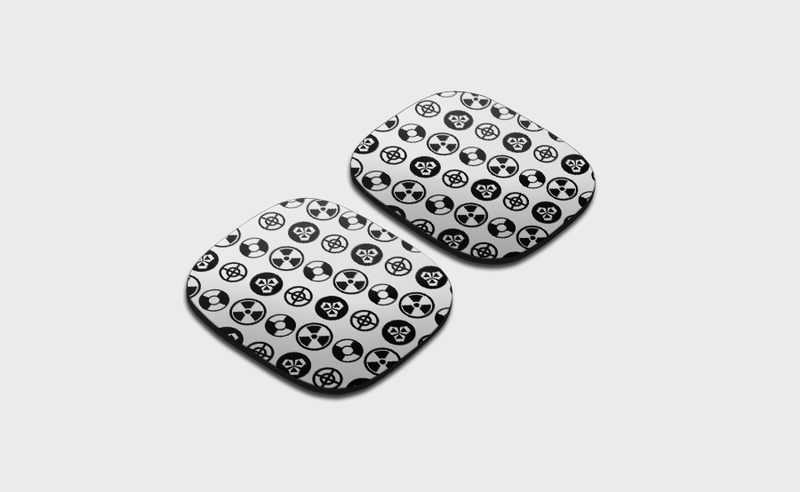 A30 Silver Studio Series Speaker Tags. Powered by the raw creative talent from ASTRO's top designers, we've brought you six of the sweetest looking speaker tags to make your A30 Headset the envy of all. If you like more than one, why stop there?